Pros: Everything. Without it I would be totally lost. 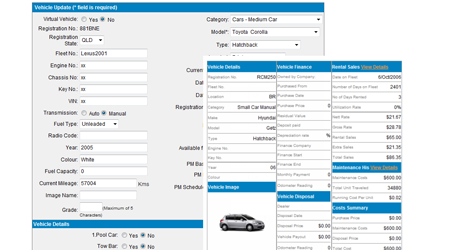 Overall: I have been using this software for a year and it is extremely good.It works wonderfully for my business (NZ Rent a Car - Dunedin) and I am totally happy with what it does and what it is developing. Recommendations to other buyers: Try it for yourself. it does everything I want it to and I'm not using its full functions. Comments: I had tried different software for my car rental business but was always doing maintenance and updates. So I took on Rental Car Manager and found it took less time. My agency is handling customers much better now.